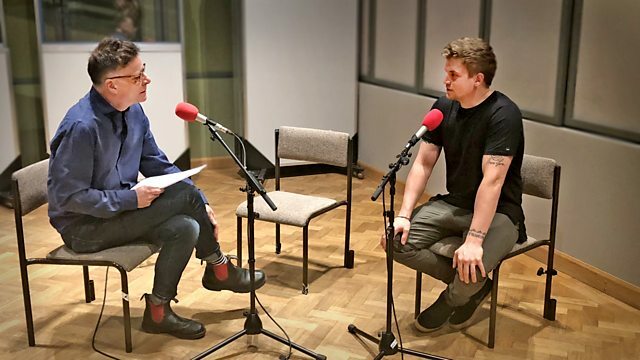 Levi Hummon, a new Nashville singer-songwriter who has recorded with Alison Krauss, is in session and conversation. Levi Hummon, a new Nashville singer-songwriter who has recorded with Alison Krauss is in session and conversation. He's the son of Grammy winning songwriter Marcus Hummon who describes what it's like co-writing with Levi. Plus Ricky celebrates the global success of Kacey Musgraves and features some of the new projects she's appeared on. Restoration: The Songs of Elton John and Bernie Taupin.